I watch a lot of TV. I have access to Netflix , Hulu , Amazon Prime and a Roku. It's important to me to be able to watch shows when I want to watch them and not schedule my life around being home to watch my favorite shows. It is also super important to me to have a good quality screen to watch shows and movies on. With the holiday season coming up and all the special shows on TV, this would be an awesome gift to yourself and your family to use and spend time together. I was able to see these TV's at CES last January in Las Vegas. Curved screen on a TV was a new concept for me but I liked it a lot the more I watched the movie demo that was playing. Kind of makes you feel like you are in a movie theater! 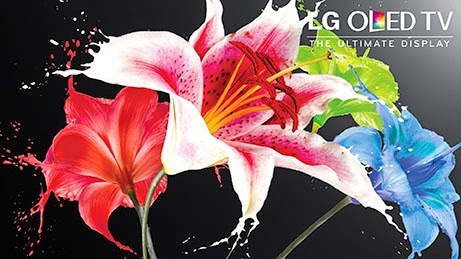 Are you thinking about buying an LG OLED television? reduced price or for free. 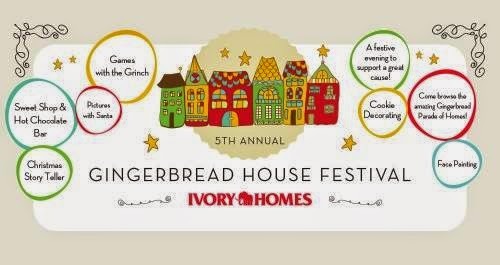 Ivory Homes Gingerbread Festival in Utah! Ahh hey friends, have you ever heard of this? Have you been? It sounds way fun and I am excited to check it out as I have never taken the opportunity to go before. Here are the details of what you need to know. Cost: $5 FOR ADULTS, $3 FOR CHILDREN. Go to Gingerbreadfestival.com and download a 8.5 x 11 coloring page. Have the kids color it and bring it to get in free! Also, Christmas Candlelight is happening that night too. You can get half price tickets at the event. Stay the whole evening for a night of family fun. Proceeds from this year’s festival will go to Catholic Community Services, an organization focused on helping the homeless, refugees, and many others. 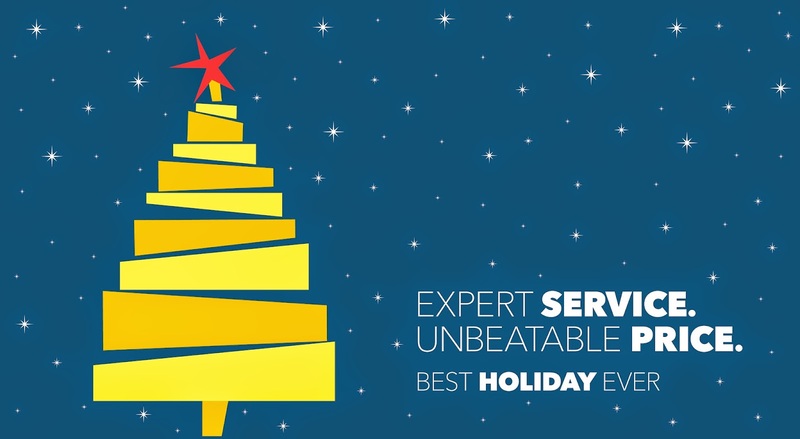 Come vote on and see over 40 amazing Gingerbread houses at our Gingerbread Parade of Homes! Enter Your Own Family’s Gingerbread Home and You Could Win $1,000, $500 Or $250! Hope you can make it, comment below and let me know if you are...would be fun to see you there!